As one of Pennsylvania’s municipal associations, the Pennsylvania State Association of Township Commissioners (PSATC) represents Pennsylvania’s first class townships and their elected governing officials before the Pennsylvania General Assembly and the Commonwealth’s various agencies. PSATC was founded in 1925 to distinguish itself from the second class townships which are much larger in number. Pennsylvania currently has 92 townships of the first class compared to 1,456 townships of the second class. First class townships are generally regarded as the “urban ring” around Pennsylvania’s cities.  Many of our first class townships face issues similar to those of our Commonwealth’s cities and urban boroughs, thereby making the association’s affiliation with the Pennsylvania Municipal League a natural fit. The PML has been providing advocacy services to the PSATC for over 30 years.